This ancient stannary town dates back to the 12th century, yet it's one of the most vibrant and lively communities in Cornwall. Whether you’re here for the day or down on holiday, Lostwithiel is the ideal base to explore breathtaking countryside and discover the unspoilt beaches of south east Cornwall. There's plenty of accommodation from hotels and pubs to cosy b&bs and self catering cottages. Antiques shops and regular fairs have made Lostwithiel the antiques capital of Cornwall while the wide range of independent shops provide everything from grocery and conveniece goods to deli foods and gifts. There are excellent restaurants and pubs plus an award winning farmers market. 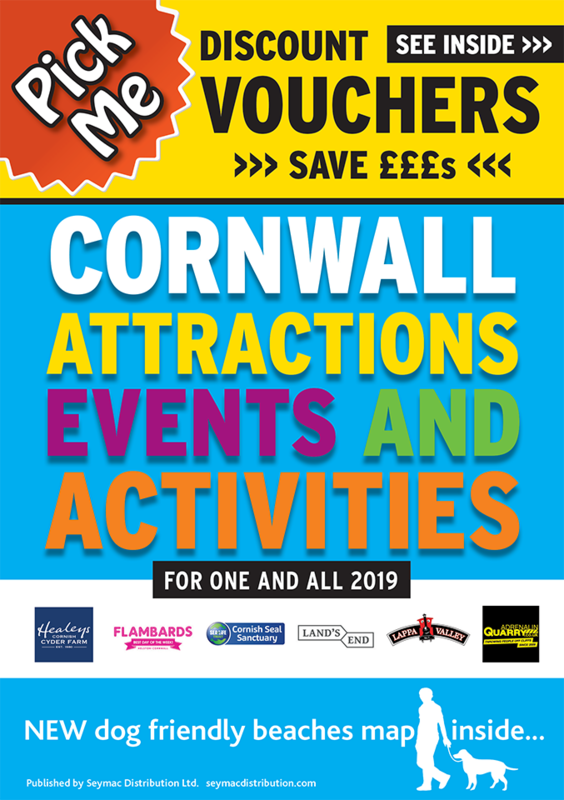 It's not just the shops which draw the crowds: Lostwithiel's calendar is full of highlights such as LostFest, Carrnival week and the Cornish Cider Festival as well as regular markets, vintage fairs and auctions.